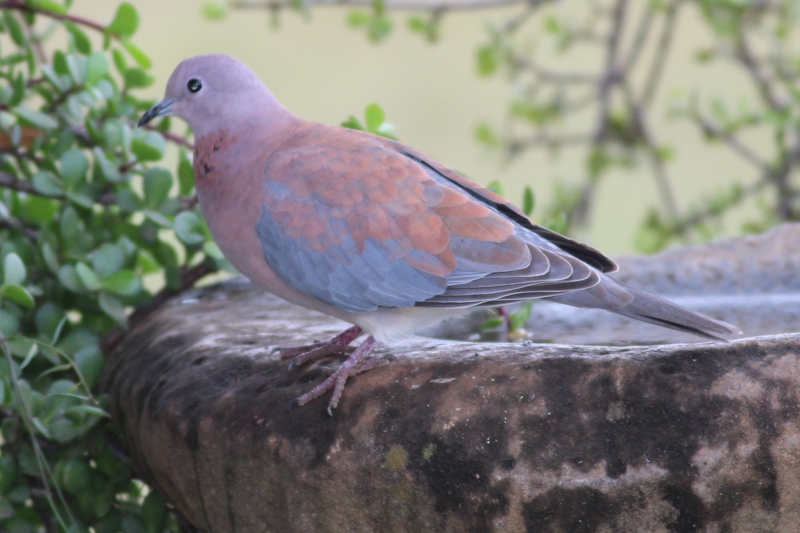 Streptopelia senegalensis (Laughing Dove) | Addo, Eastern Cape – Find Addo Accommodation. Laughing Dove (Streptopelia senegalensis) at Kudu Ridge Game Lodge near Addo, Eastern Cape, South Africa. Photographed on 21 June 2012. This Addo, Eastern Cape image was automatically curated and published with WP Robot plugin – CLICK HERE to learn more about WP Robot for WordPress – a massive time and money saver.